The strong commitment of the state government under the Chief Minister N. Biren Singh led government for eradicating corruption from the soil is once more becoming another bunch of joke as the impossible are made possible by the bureaucrats of some of the department. Imphal Times once more found that 18 contract staffs which had been engaged for the Integrated Development of Horticulture (MIDH) as Field Consultant for a period of 6 months on April 2016 have been regularised as gazetted officers after being approved by a state cabinet meeting held on November 7, 2016, without following the procedures of Manipur Public Service Commission (MPSC) for recruitment of gazetted officers post. The 18 contractual staffs for the MIDH were engaged after being selected on a walk-in-interview held on September 23, 2015. One among the engaged Field Assistant staff was enraged on August 30, 2016 after a selected candidate resigned from the post. On November 28, 2016, all the 18 Horticulture Assistant/Consultant were regularised following the approval of the cabinet meeting held on November 7, 2016. 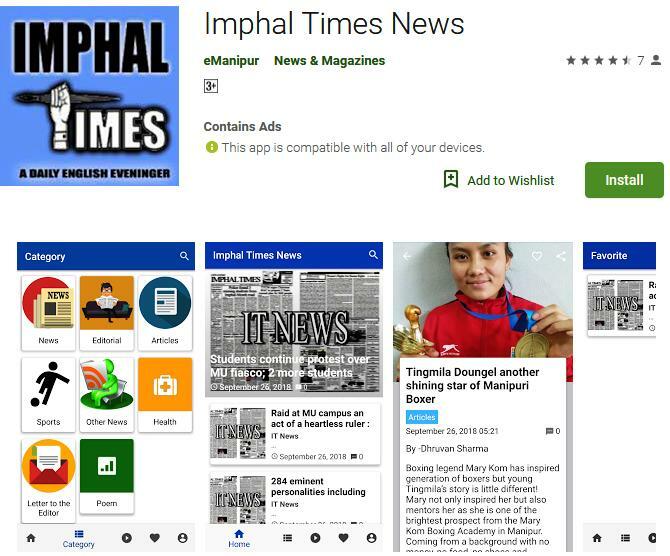 As per information with the Imphal Times, the contractual staffs were directly regularised skipping all formalities which has to be followed as per the guidelines of the Manipur Public Service Commission (MPSC). There are around 7 lakhs educated youths who are registered with the Employment Exchange of the state government and applications for government jobs are to be applied as per their Employment exchange cards after proper notification through mass media. Under what circumstances the contractual staffs of the MIDH which is not a parent office of the Horticulture and Soil Conservation Department were directly regularised to the department is a matter which people sees some fishy going on among the employee. What is more surprising is the walk in interview conducted today for 11 post of the same Horticulture Assistant/Consultant, when those engaged earlier had been regularised. Definition of corruption does not concentrated on a person being paid some money for doing his work but it also covers irregularities to the functioning of the government offices skipping rules and guidelines. The regularization of the contract staffs of MIDH as Assistant Agriculture Officers at the Horticulture and Soil Conservation Department is something which people think that everything is possible in the government where you have good relation with the government.